We’re here to help. Simply get in touch with our team for holistic hearing support. Are you having difficulty with your hearing? Hearing loss and tinnitus can impact people of all ages, from all walks of life. The first step towards a solution is to get in touch with us. If you’re not quite sure if you need a comprehensive one-hour hearing assessment, book in for a free 15-minute hearing screening. A one-hour hearing assessment is recommended if you’re experiencing hearing loss and would like guidance on your next steps. If you’re experiencing symptoms such as ringing in your ears or unusual sounds or sensations, book in for a tinnitus assessment. Perth Hearing & Tinnitus Clinic offers a wide range of services covering Hearing Loss, Hearing Aids and Tinnitus. 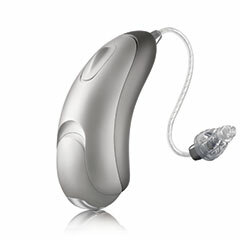 Adult Hearing Tests & Rehabilitation. Decreased Sound Tolerance Assessments and Rehabilitation. Hearing Screenings and Middle Ear Tests. Hearing Aid Fittings and Fine-Tuning. 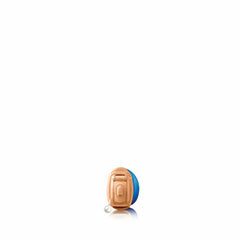 Hearing Aid Repairs and Maintenance. Custom Earplugs - Swim, Industrial, Musician. Many of the services we offer are eligible for rebates and financial assistance. Your GP must send a Hearing Services Program Medical Certificate to Perth Hearing & Tinnitus Clinic prior to your first appointment. Medicare rebates are available through the Chronic Disease Management Program. A rebate is also available with a referral from an Ear Nose and Throat Specialist or a Neurologist. We must receive the required paperwork prior to your appointment. Private health funds may provide rebates on audiological testing and/or hearing aids. Contact your private health fund to check your entitlements. A GP referral is not required to book an appointment. Unsure if it's time to get help? Our friendly team is here to answer your questions and guide you in the right direction. 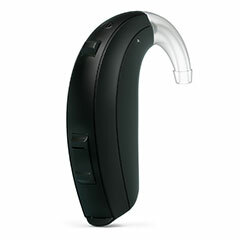 Not sure what type of hearing aid best suits you? Start with booking in for a hearing assessment, which will include information about hearing aid types. These have a both an internal and external component for your ear. These fit deep inside the ear canal and are virtually invisible to others. The latest technology, which synchronises with your mobile phone. 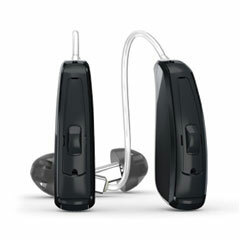 These hearing aids are adaptable, fitting almost any ear canal shape. Are you feeling unusual sensations in your ears or hearing sounds such as ringing or buzzing? You may be experiencing tinnitus. Learn more about tinnitus, including potential causes and support available. It can be tricky to know when to seek assistance. Learn the telltale signs. A comprehensive tinnitus assessment is available. Health rebates apply. 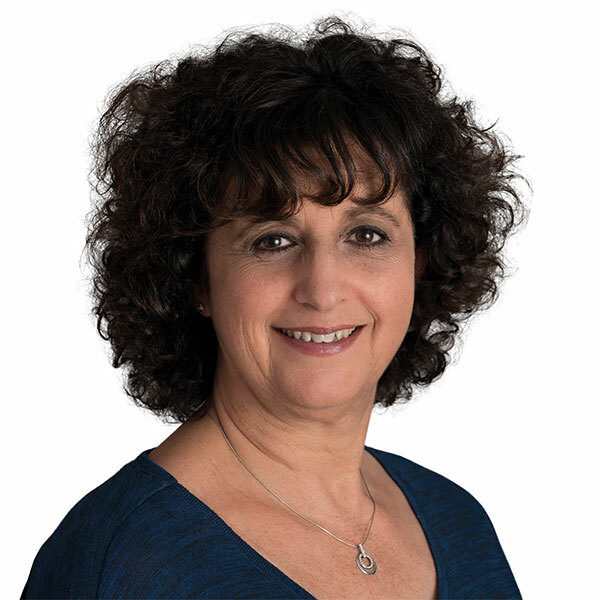 As a respected and passionate specialist in the field of tinnitus treatment and hearing, Bev is a co-owner of Perth Hearing & Tinnitus Clinic. 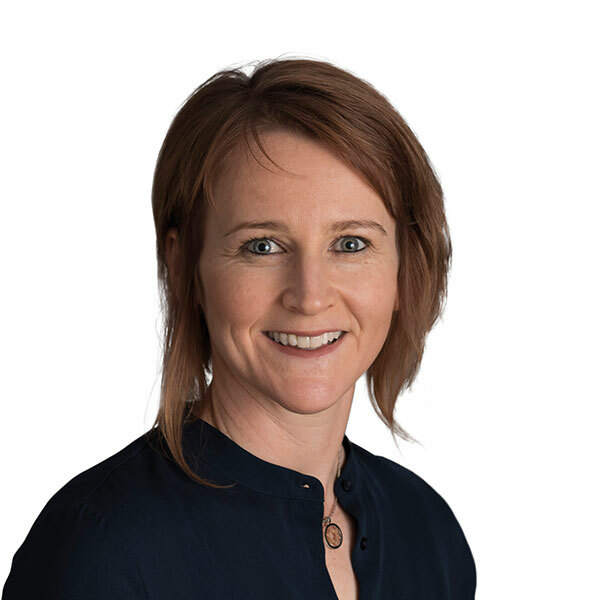 With a keen interest in using modern technology in the treatment of tinnitus and hearing challenges, Tennille is also a co-owner of the clinic. We’re open from 8:30am to 4:30pm Monday to Friday or after hours by appointment. Be the first to hear about upcoming information sessions, and advances in hearing aid technology. Thank you! Your details have been received. Learn how a mindfulness based approach could help you and your Tinnitus with Psychologist Natalia Fidyka.